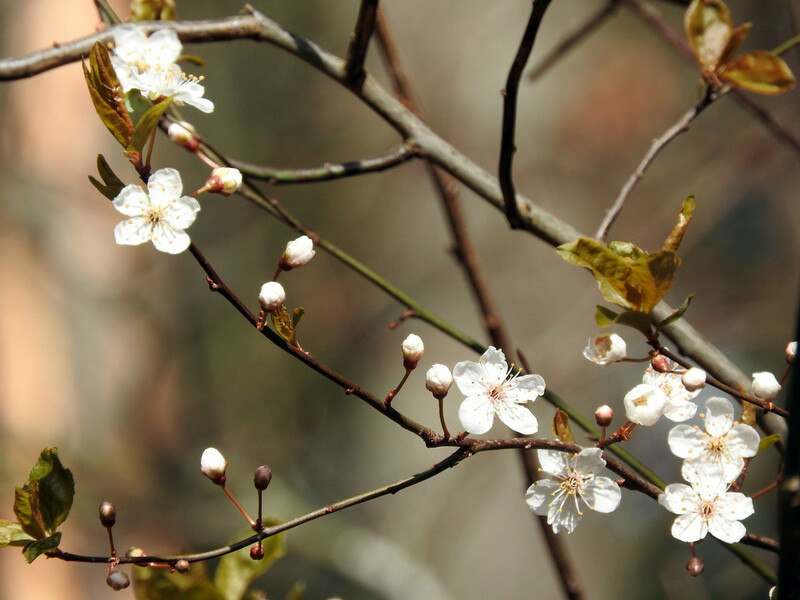 These delicate pre-spring tree blossoms looked happy in the sunshine. This shot was taken in Lincoln Park a couple of days ago. Thanks for stopping by. So pretty and spring looking. A beautiful shot of these lovely signs of the coming spring - fav! Very nice shot! I like it! Lovely! Signs of warmth to come. You are ahead of us for sure! Lovely shot. A beautiful representation of Spring. Exquisite capture! The wonders of Spring! Whilst I enjoy all our seasons, I find Nature affirming and fascinating as it segues from one season to another. This blossom heralds longer days, super. Spring has sprung at our home too! Lovely fav.